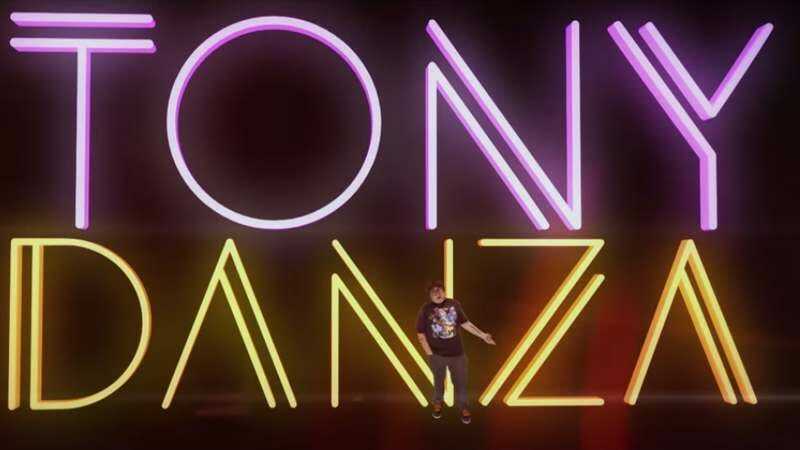 MTV2’s The Andy Milonakis Show has not aired a new episode since 2007, but its eternally youthful-looking host has not disappeared from public view, thanks to both social media and appearances on things like Kroll Show. Comedian and musician Andy Milonakis, now 39, still tweets all the damned time and regularly updates his YouTube channel, too. Occasionally, he also releases fully-produced, green screen-heavy music videos, complete with the hip-hop-informed humor which has typified his career. Case in point: the Sean Barrett-directed “My Music Video Is Trending,” a nonstop series of outrageous boasts about Milonakis’ material wealth and far-reaching fame. Perhaps echoing the celebrity-based fantasies of many Americans, Milonakis raps, “Look how slick I am in my video / Look how pimp I am in my video.” Among the names casually dropped in the video are Rick Ross, Drake, Tony Danza, Steven Spielberg, and Martin Scorsese. The last two, Milonakis claims, “taught me how to make a girl squirt like crazy.” Touche.